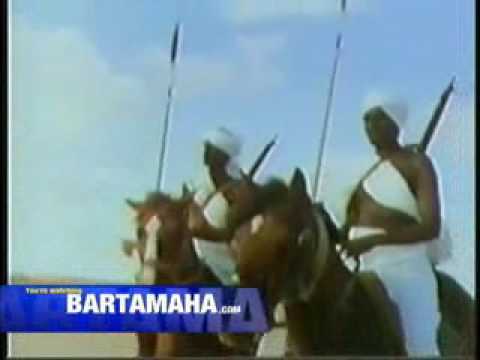 What was Somalia like after their independence (1960) and before the civil war (1991)? I just was wondering if it was actually peaceful or something. Best Answer: It's clear that none of the answerers, with the exception of perhaps Nomadic Philosopher, have ever been to Somalia during that time. My parents have lived in Somalia before and during independence. It was very peaceful and seemed to be on its way towards becoming very prosperous. It was the build-up before the civil war, when tensions were high (sometime in the early 80s-late 80s) when this began to change. I'm not saying that there were not factors leading up to the war long before then but it was undeniably peaceful in Somalia after independence. Somalia in fact was very peaceful after its independence. It was considered an "African success" story. Mogadishu, Somalia's capital, was a cosmopolitan city. It was very beautiful. Its always been a volatile place and had been used as a political football for years and apparently still is. Somalia has always been crap. Civil War and Declaration of Independence? Do you personally believe the United States will be facing a revolution or civil war event during your life? Civil war looming in Zimbabwe? How long will it be before Mexico explodes in civil war? How long before civil war between lib's and con's? How will the Democrat Power Brokers knock Sanders off this time? Why do people hate conservatives so much? How has freedom helped guarantee the right to speak in favor of the rights of those less accepted in American society?